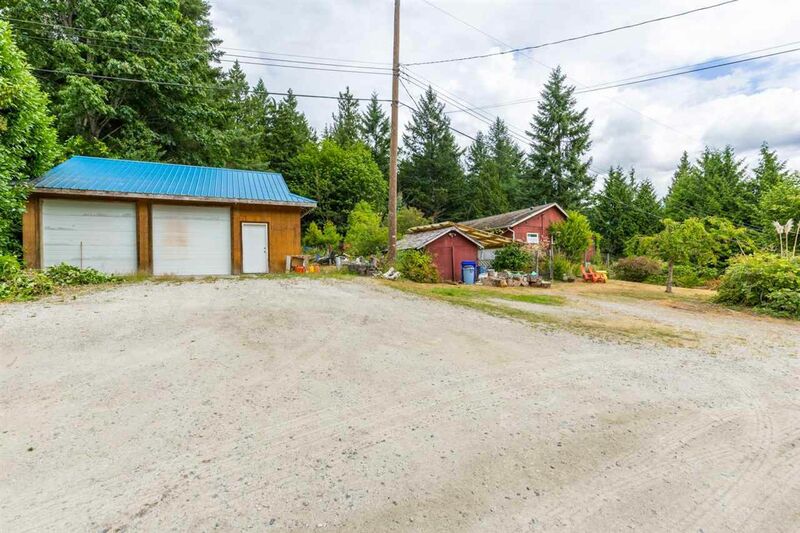 Don't miss out on this sizable 4 bedroom family home situated on 0.67 acres. Out side you will find a 30' x 24' detached garage/workshop, garden/potting sheds, and a thoughtfully landscaped yard with a gazebo and pergola. There are several raised garden beds for those with a green thumb. This rancher style home with partial basement would be ideal for a growing family. Steps to a beach access, close to schools, marinas and shopping. Contact us today to arrange your private viewing.